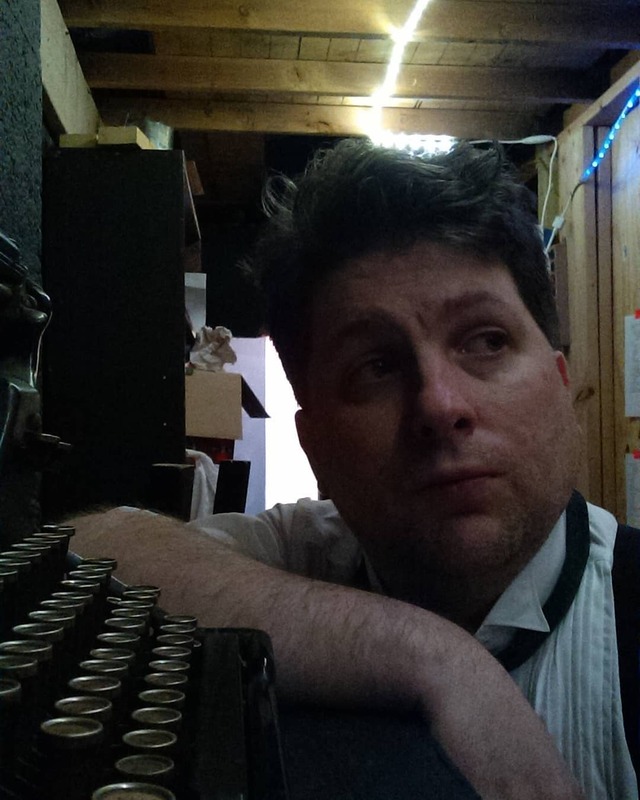 Hard as it may be to believe based on my blog and Twitter over the last eight weeks, I actually do have other writing projects that require my consideration besides Thank You for Ten: Short Fiction About a Little Theater. (Launching this Saturday, hard as that is the believe!) Chief among them, my second novel, which I have for the last two years or so been calling Novel 2. Use the search function on this blog to search for “Novel 2” and you’ll become acquainted with its troubled history. Years ago a short story, then an idea for a novel. Then a meticulous outline for half the novel, which I then used as a template for Nanowrimo 2012. The resultant first-half sat for a while before I realized I’d created an over-plotted confused mess with a still-promising premise. Cue a reboot of the first half, with severe edits and streamlining, paving the way for me to at last outline and draft the second half. Doing so, producing at last a complete first draft of Novel 2 was one of my stated goals for 2014. I’ve yet to do anything with it this year, and the year is nearly half over. But even scarier than that? I think, once again, I need to start over with the damn thing. Though I’ve done no work on it this year, I’ve done plenty of thinking about it as I complete other projects and read other novels and consume advice and observations about writing from various sources. I’ve realized that perhaps the whole thing needs to start about five chapters in from the current draft. I’ve even rehearsed in my head how that might go about, and though I haven’t done it yet, I can see how I might do so, and it already makes sense. If such a drastic change in narrative already sounds like it will save that many pages, chances are I never should have started the story where I did in the first place. Taking this approach will require me to reconsider what I want the plot to do, of course. That’s not horrible, as last summer I brainstormed various alternate paths for this story to take. So this isn’t coming out of nowhere. But along with the simpler arc, I feel a major tone shift is required. I think the pacing and the atmosphere need to be different than they have been this far. In fact, it may now trend more toward literary than genre suspense, if you can believe that. Sounds like a hell of a jump and it probably is. I’ll find out soon, as I start to draft it from the beginning again, (though using large chunks of already written material.) Not long after the launch of Thank You for Ten, I’ll return to working on Novel 2 in earnest. And I will have to work fast and furious if I am to meet my goal of finishing it by the end of the year. I will say though that this will in all likelihood by me last attempt at it. If this new approach stalls, after a few months, I won’t be carrying the project into 2015. I will, with regret, shelf it- at least for several years while I pursue another second novel. I’ve given this idea, (which still won’t go away) enough time to come together. This altering of the tone, and probably the very genre of the piece is the last, best effort to see if what I’ve been thinking of has a novel in it somewhere. Little tweaks didn’t work, and entire reboots have so far not worked. If a major tone shift isn’t the answer, (born of the project incubating for about eight months during this recent hiatus) then I’m not meant to have the answer for the foreseeable future. Other work awaits my time and energy. It may work, though. This final change in strategy may at last open the door on Novel 2. I hope it does, as I have been dancing with these ideas and characters for a while now. But at some point the dance ends, and the relationship begins or ends. By the end of this month, I will begin the process of finding out just where this relationship is going. Even after all this work, if it’s over, it’s over. What’s the biggest writing project you ever shelved? Did you ever go back to it? Would you ever?